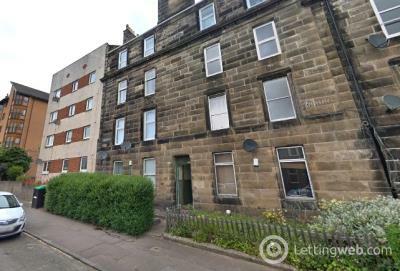 This spacious, bright fully furnished second floor flat is situated on Clepington Road with good transport links throughout the city. 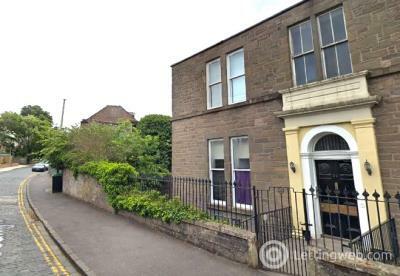 This exquisite, one bedroom, first floor apartment has been fully renovated to a very high standard, yet still retains many of its original period features. 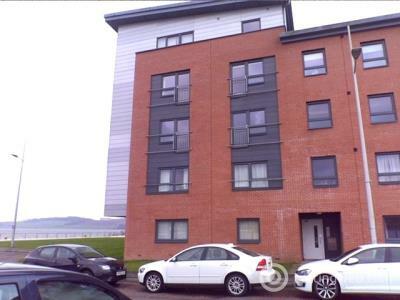 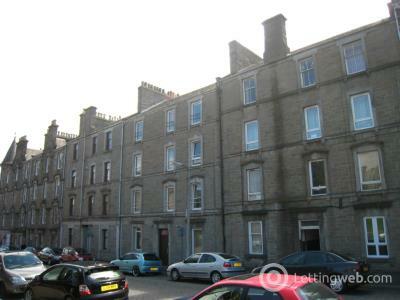 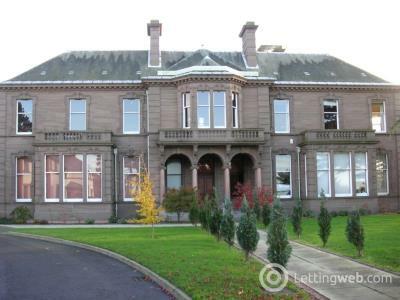 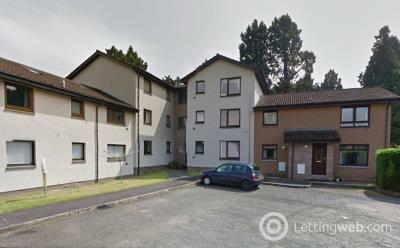 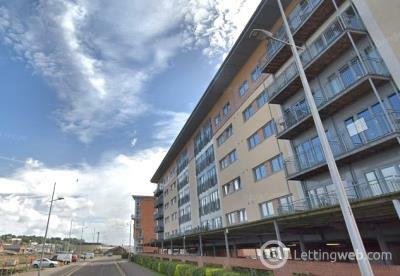 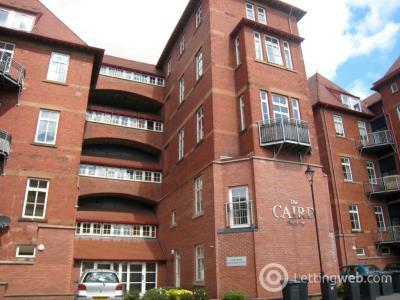 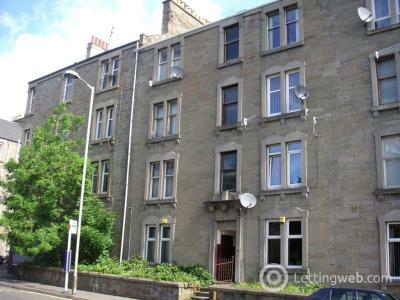 A spacious three bedroom apartment which is ideally located for access to central Dundee and the West End. 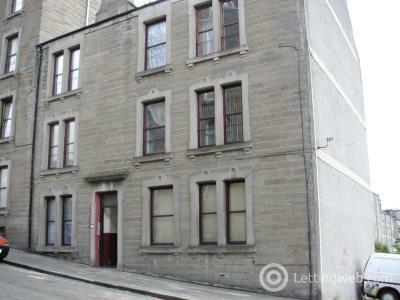 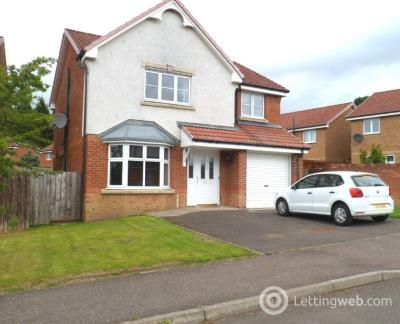 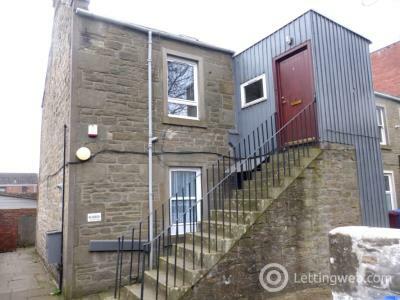 This property is avaialble with a No Deposit Option. 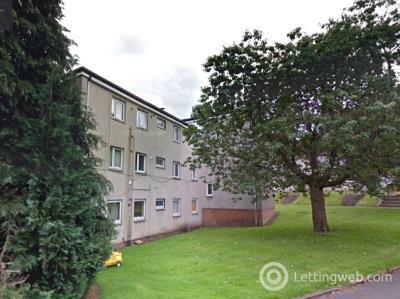 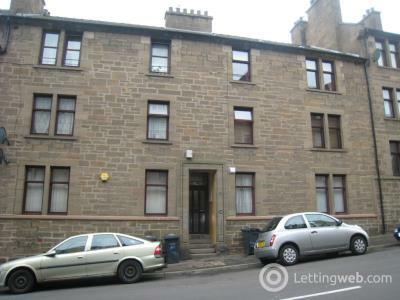 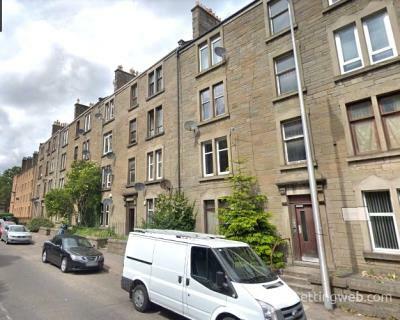 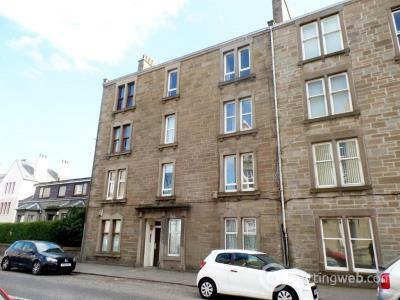 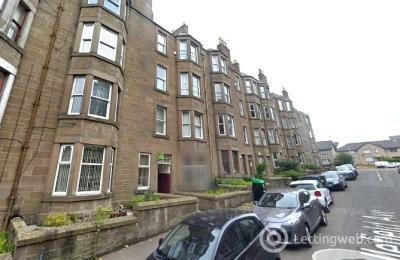 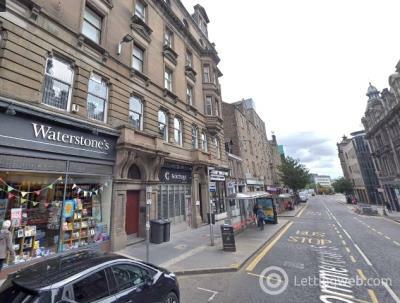 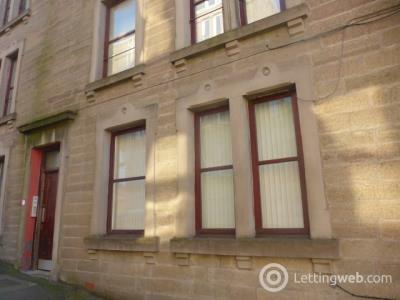 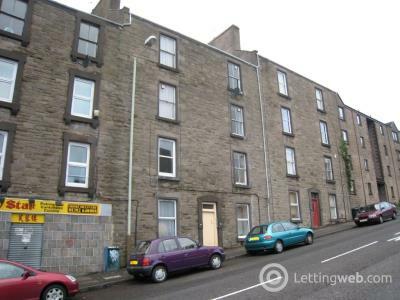 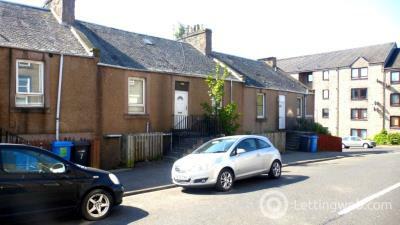 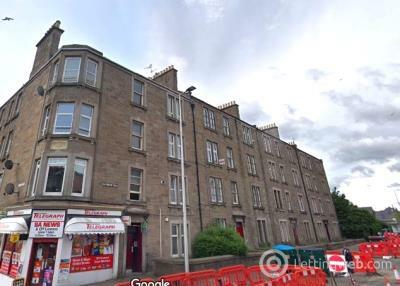 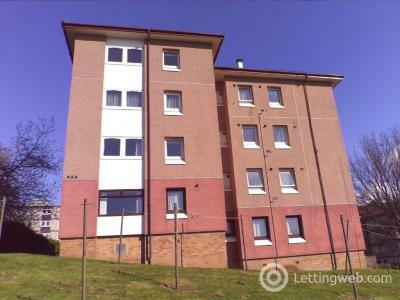 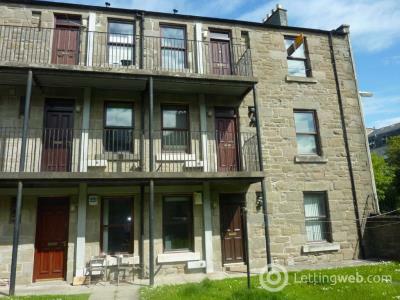 An attractive, well maintained, furnished, two bedroom apartment set in a traditional tenement block within easy access of the universities and central Dundee. 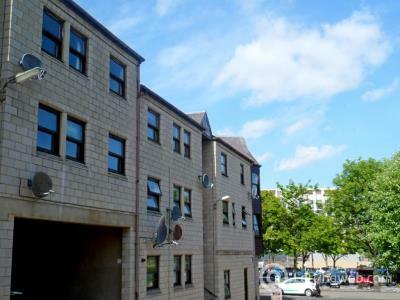 This spacious one bedroom apartment is situated on the edge of the West End, so is ideally located for local amenities, the city centre and the universities.